The time has come for two innovative companies to come together: HOTCAKES sponsorship deal with Eurasia Motorsport car #33 at Le Mans 24hrs this weekend, 18th – 19th June 2016. 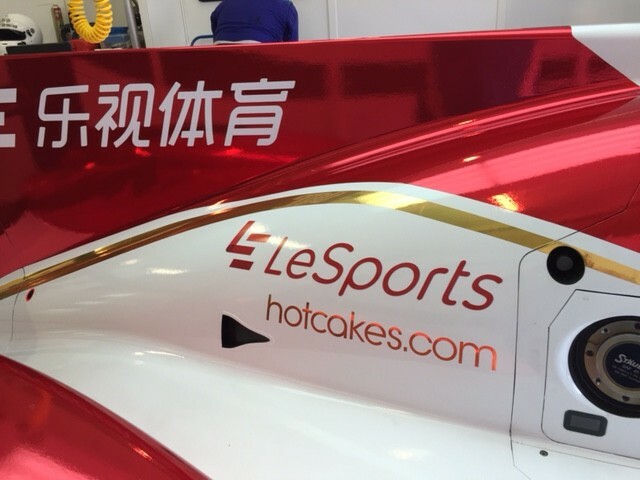 Following amazing growth with a new range of game-changing workplace products, HOTCAKES is proud to sign its sponsorship deal of car #33 at Le Mans 24hrs this weekend in partnership with Chinese Le Sports TV. The car is currently the quickest LMP2 group car in practice & is one of the top ranked cars with Nissan Oreca’s factory team support. This significant deal is a sign of things to come, with a HOTCAKES growing brand market share and financial clout, it’s certainly a refreshing investment that reflects both brands’ ethos. HOTCAKES and Eurasia Motorsport are for people who live life in the fast lane but who also like to sit comfortably. Innovation and improvement are at the heart of what they do. An investment that promotes a disruption of the world of office furniture for the “greater good” of life, design, with future-proofed functionality & efficiencies at work is something HOTCAKES strives for. Find us in the pit garage throughout the event if you are attending. © 2016 Hotcakes Blog. All Rights Reserved.